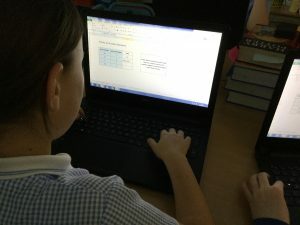 Year 6 have been practising how to use formulas on excel. 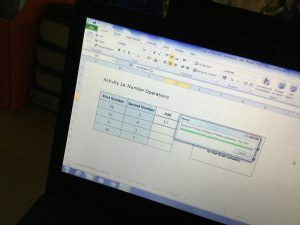 First, we reviewed how to input information into the cells before trying out different formulas such as addition, multiplying and subtracting. 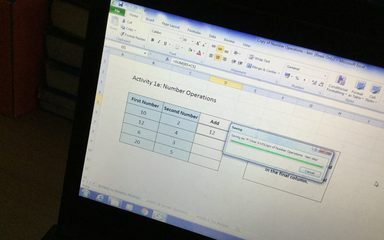 Finally, we tested our partner’s formulas. 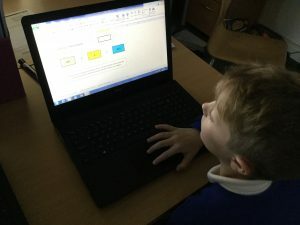 This will really help us when we write our business plans on enterprise week!